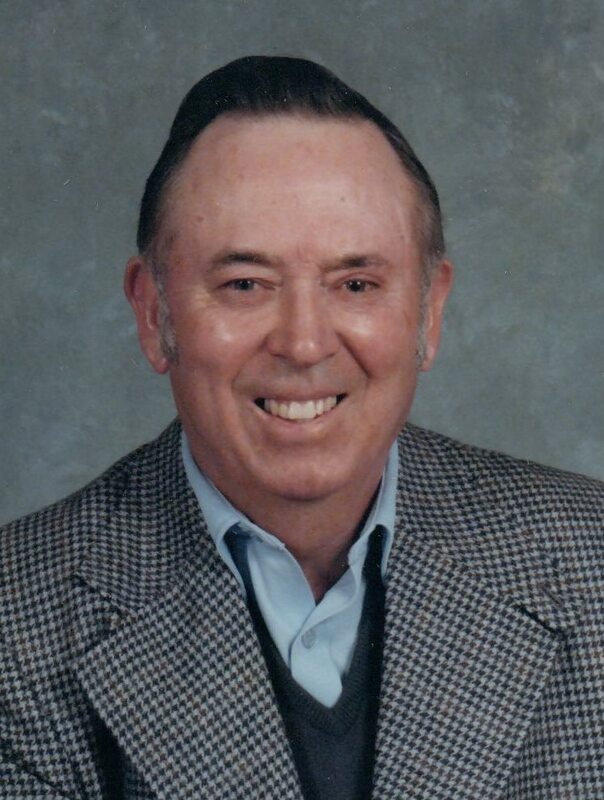 Clyde Arthur Willey, 92 of Waldo, died early Saturday morning, February 9, 2019 at the Delaware Court Nursing Home. He was born May 16, 1926 in Morral to the late Otto and Margaret (Ingle) Willey. At the age of seventeen he joined the U.S. Navy, serving as a radar specialist during WWII. He and his wife, Annabelle, owned and operated the Del Mar Hotel in Delaware. Clyde was an all-around handyman, able to work in electric, plumbing, carpentry, and anything else that needed repairing. He was very particular about his work and served for many years in the maintenance department for Delaware City Schools, as well as the Watkins property in Prospect. Clyde enjoyed traveling around Ohio with his family, and he loved going out to eat. He instilled a great love of motorcycles and cars in his sons. Clyde was very generous and would give you the shirt off his back. He enjoyed watching older TV shows, like Andy Griffith and Green Acres. In 1948, he married the former Annabelle Miley. She died September 11, 2018 after seventy years of marriage. He was also preceded in death by a brother, Vaughn Willey. He is survived by two sons, Larry (Christina) Willey and Dan Willey, both of Waldo; three grandchildren, Jon (Brandy) Willey, Dustin Willey and Logen Willey, great grandson, Jett Willey; and a brother, Robert (Carol) Willey, Prospect. Funeral services will be Wednesday, February 13, 2019 at 2 p.m. at the Stofcheck-Ballinger Funeral Home, Prospect with Pastor Sarah Schaaf officiating. Burial will follow in Prospect Cemetery where military honors will be conducted by the Marion County United Veterans Council. Friends may call two hours prior to the service, beginning at noon. Memorial gifts may be made to the Marion Area Humane Society, 2264 Richland Road Marion, OH 43302. Larry, Dan and families, My condolences to you all. My thoughts and prayers are with you. Dan and Logen, So sorry for the passing of your dad and grandpa .He will be so missed but he no longer is hurting and is with the love of his life.Always in prayers and thoughts ! Love you!